The year is 0011 .NE, and mankind is under attack. Hostile forces from other worlds have come to Earth, their motivations a mystery, their objectives unknown. 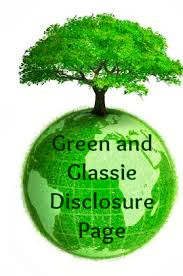 In the face of the alien threat, a global military called the Earth Defense Network--EDEN--was created. Dawn of Destiny begins the story of Scott Remington, a new graduate of EDEN Academy. It is the first chapter in an epic that will carry him to the ends of the Earth, challenging the very faith he clings to as he confronts a purpose he can barely understand. For Scott, war is more than an occupation. It is the place God has led him. It is his destiny. Only one thing remains to be seen. Is it a place he's willing to go? Some men go to war for the glory. Some men go to war to escape. For Scott Remington, war is entirely different. It is a belief. It is a calling. It is a destiny. Leaving everything behind-his fiancée, his future, his life-he embarks on a mission of faith into a battle he can barely understand. This is his story. This is his war. This is only the beginning. I love audio books. 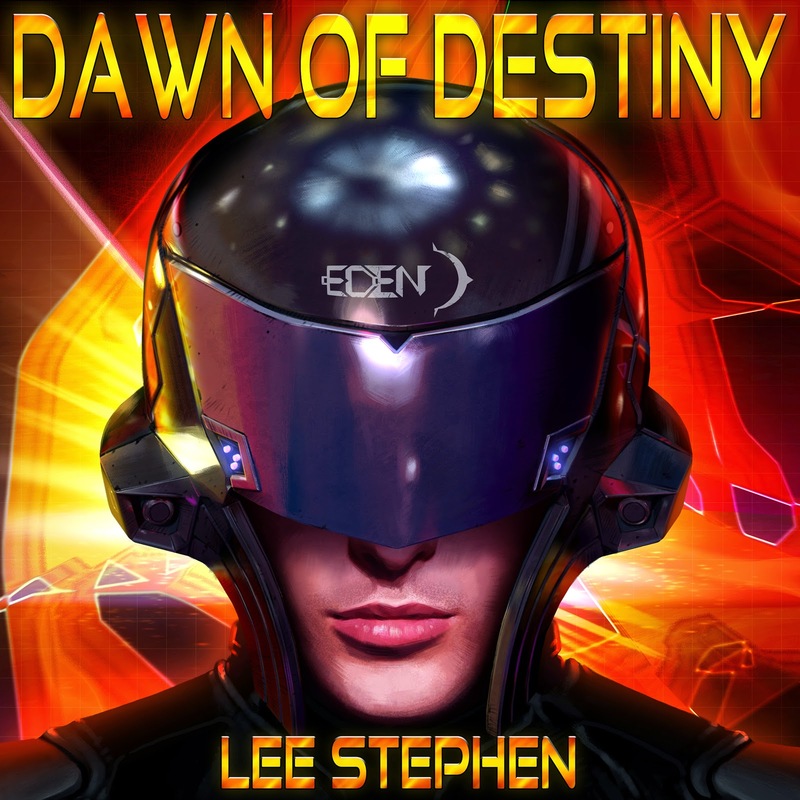 Dawn of Destiny is like no other audio book I have ever hear. It was more like I was listening to a movie. A movie with only sound. EXCELLENT change to a regular audio-book. This new approach to audio - I really liked. Dawn of destiny is a power story of life. I am not much of a sci-fi reader but I did find this book extremely entertaining. Lee did an excellent job of taking me on Scott Remington's journey. Lee was excellent at expressing Scott's emotions. I liked Dawn of Destiny enough that I will be checking out the next book in the series. Who knows maybe Lee will be the one that turns me into a lover of Sci-fi! through the marshes of South Louisiana. When he wasn't catching bullfrogs or playing with alligators in the bathtub (both true), he was escaping to the world of the imagination, creating worlds in his mind filled with strange creatures and epic journeys. This hasn't stopped. Now a resident of Luling, Louisiana, Lee spends time every day delving into the world of Epic, the science-fiction series that has come to define him as a writer and producer. Alongside his wife, Lindsey, their son, Levi, and their dog, Jake, Lee has made it a mission to create a series that is unique in its genre--one unafraid to address the human condition while staying grounded in elements of faith. 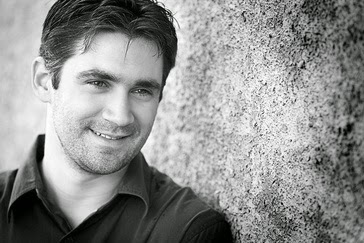 In addition to writing, Lee works full-time for the Department of Homeland Security & Emergency Preparedness. He has also spent time as a church deacon, guitar hobbyist, and New Orleans Saints season ticket holder. He is a graduate of Louisiana College in Pineville. Traditionally I’ve written science-fiction, but that’s broadening a lot lately. I’d hate to classify myself as a single-genre writer. I’m a writer. Talking to people has always been my preferred way to research, actually hearing from experts in a field or people who have specifically dealt with whatever it is I’m writing about. Researching by reading only tells you so much. Having a person to talk to and a point of view to accompany it are hugely beneficial. I’m juggling about five projects! Obviously, continuing Epic is a priority, as I’m working on its fifth installment now. I’m also starting a new series based around something entirely different, but that I’m really excited about. I’ve also been somewhat covertly working on a pilot screenplay with Mishael Morgan (Young & the Restless) and Andrea Drepaul (CW’s Beauty & the Beast), which will soon be heading for pitch. Further back on the priority list are a romantic comedy and a story about gangster rap and vegetables. I think that last one pretty much speaks for itself! What’s the best writing advice you were ever given? My writing mentor, Barbara Colley, instilled in me the phrase, “Endeavor to persevere.” It’s stuck with me since the first time I heard it. It’s excellent advice. I’m actually a New Orleans Saints season ticket holder. There’s no nation like the Who Dat Nation! 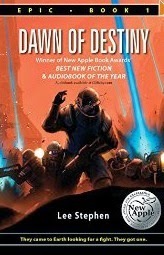 Thank you iReads for giving me the opportunity to review Dawn of Destiny in audio form. A totally new approach to audio! I loved it! Achat de casquettes New Era Then casquette new era pas cher suddenly pulled out a knife should put aside his ears. But suddenly reached out and took Achat de casquettes New Era hold of the blade. casquette baseball pas cher cheap effort to use the right hand, one-sided blade rubbing skin has drawn back. Achat Achat de casquettes New Era de casquettes New Era Then came the knife Kanxiang fingers.